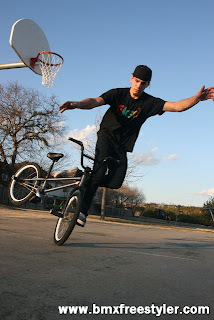 BMX Freestyler: Kenny Boucher New Photos! I was able to hang out with Kenny a little bit today. 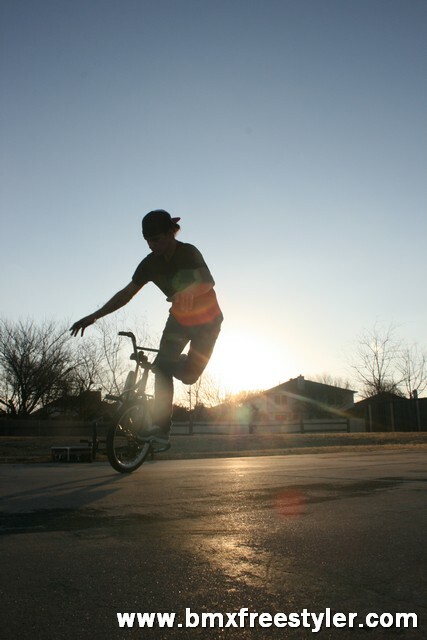 We had a nice session at Moose Park.